The operation commenced at 7am on Friday morning. Today, 25 May, marks the annual National Slowdown Day, which aims to encourage drivers to remember the dangers of speeding, increase compliance with speed limits and act as a deterrent to driving at excessive or inappropriate speed. 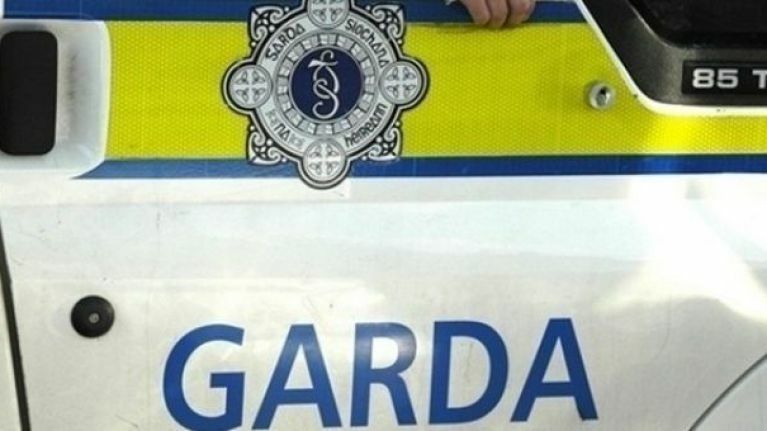 As of 12pm, the Gardái had checked the speed of 9,818 vehicles throughout Ireland, recording a little under 30 instances of motorists breaking the speed limit. Gardaí also advised that other speed checks would be taking place throughout the country, throughout the day, with National Slow Down Day set to come to an end at 7pm on Saturday morning.